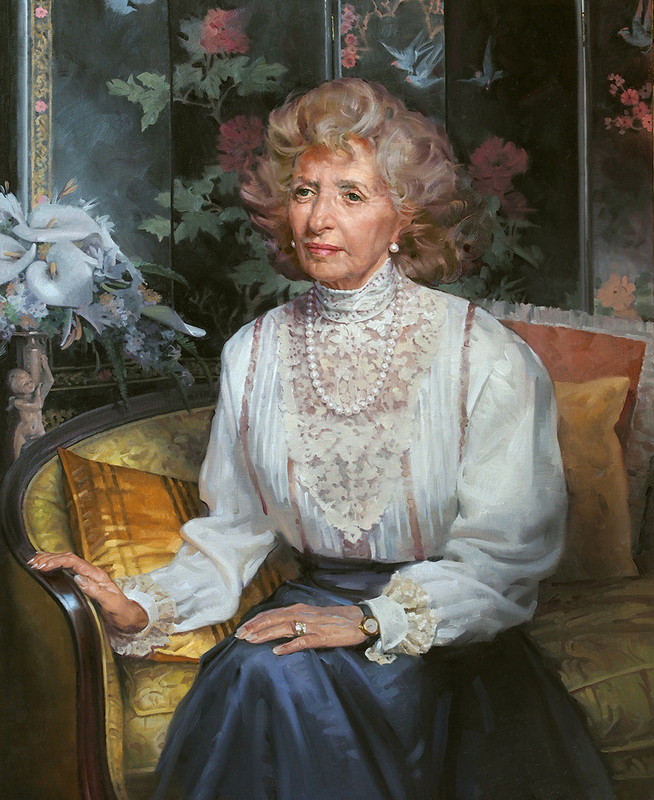 Mary Semans (1920-2012) was the granddaughter of Benjamin Duke and the great-granddaughter of Washington Duke, both tobacco and energy tycoons who founded Duke University. 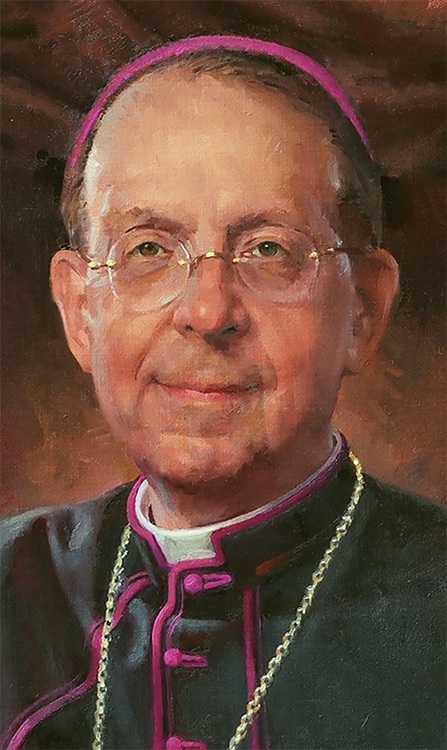 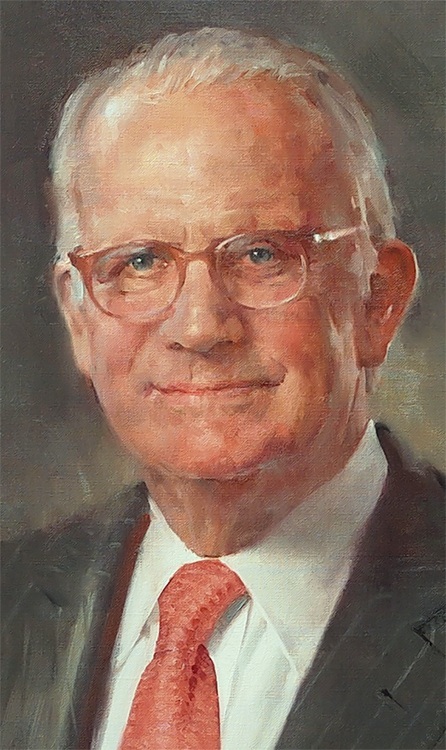 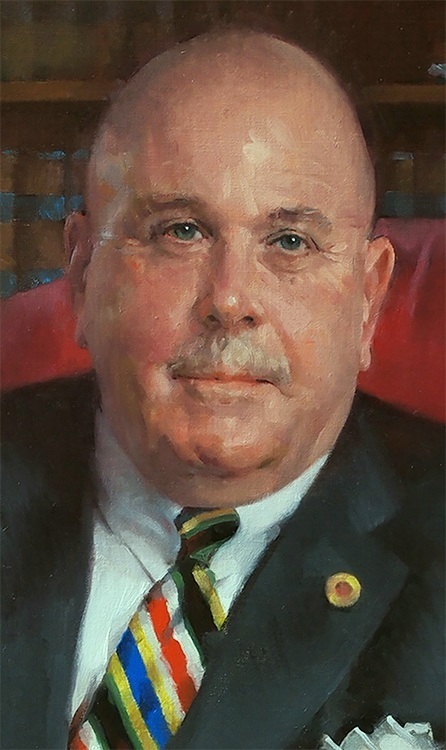 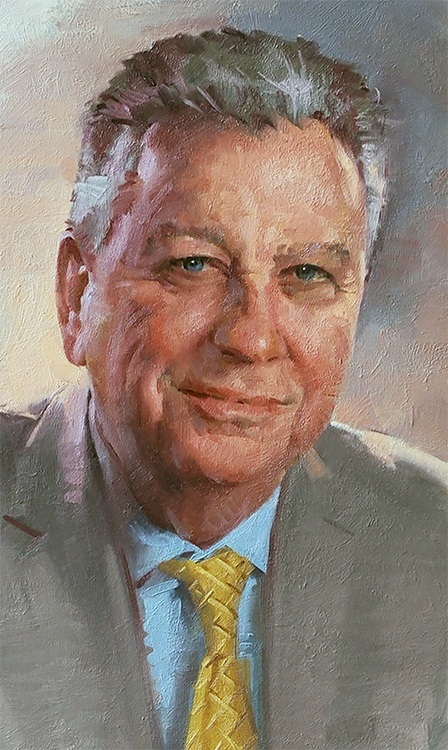 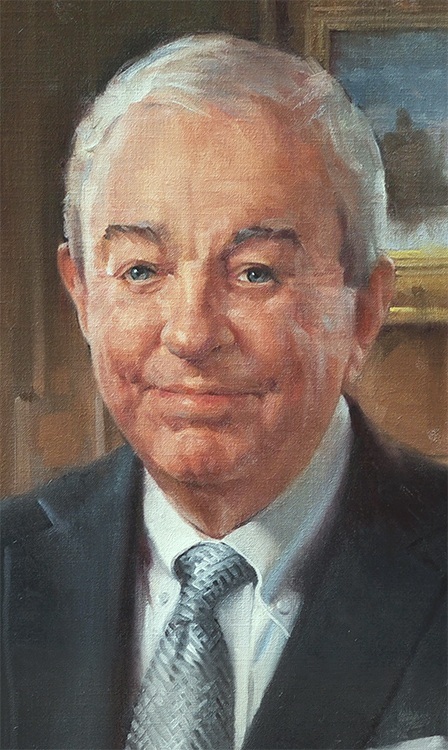 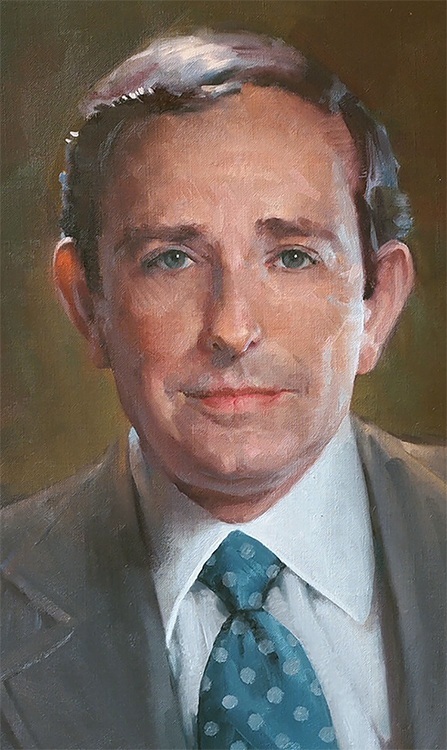 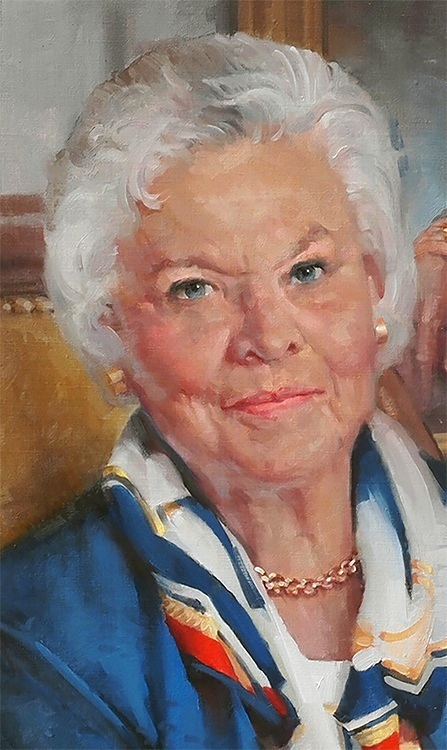 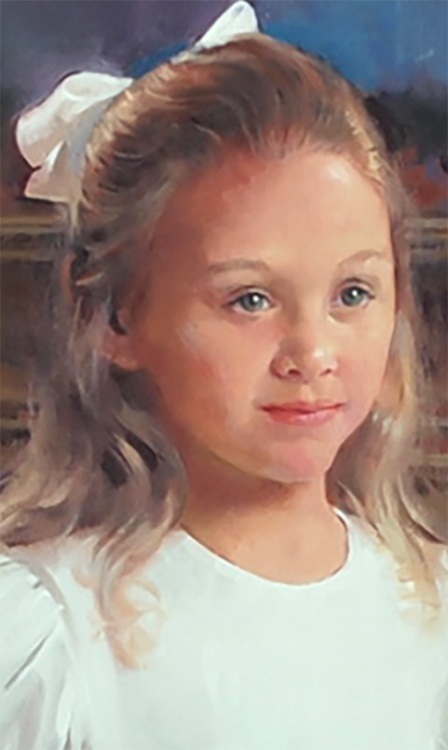 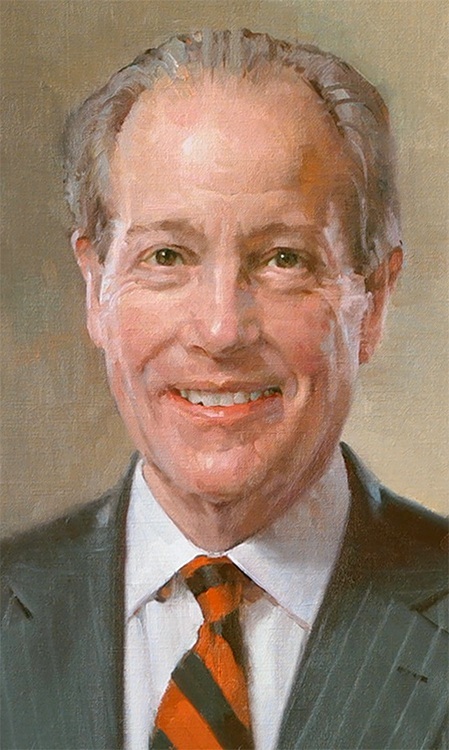 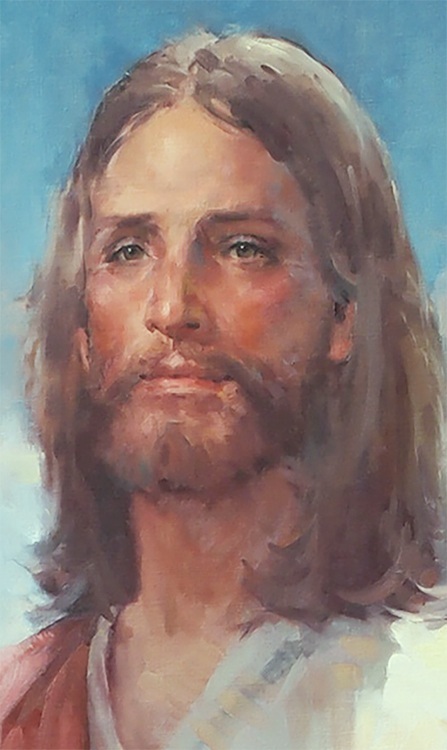 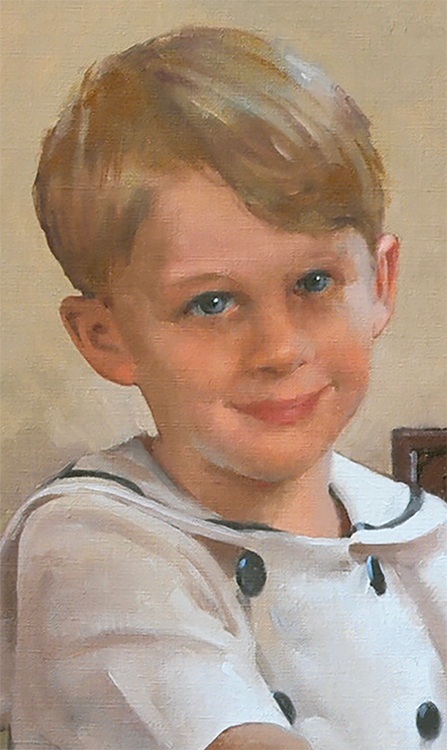 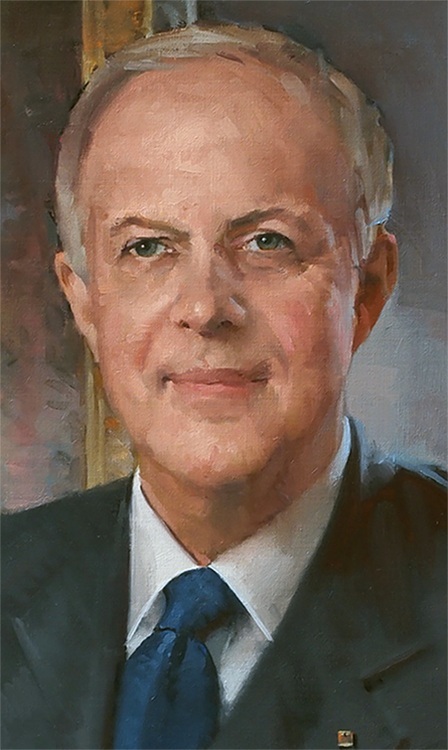 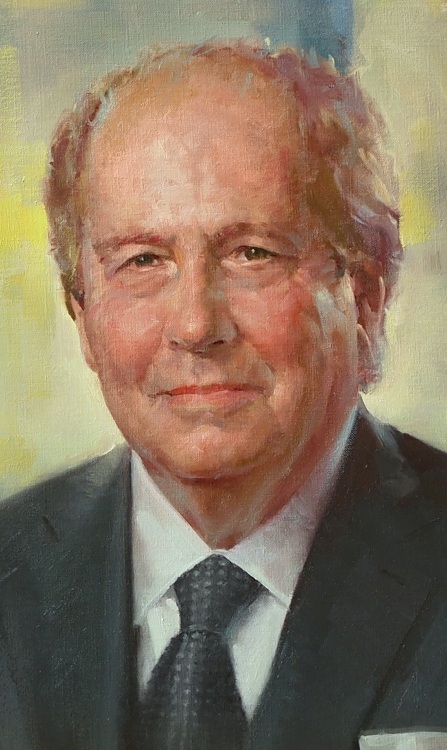 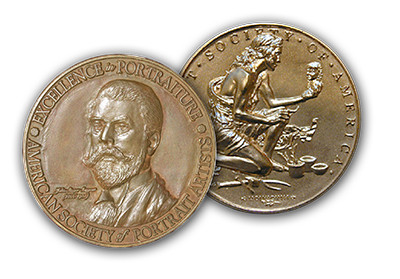 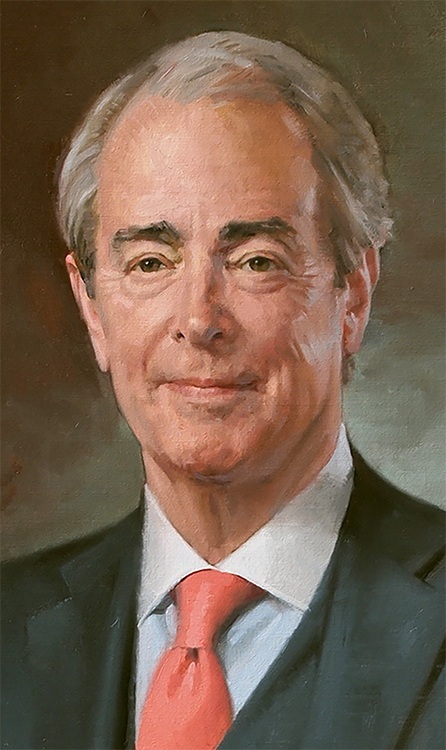 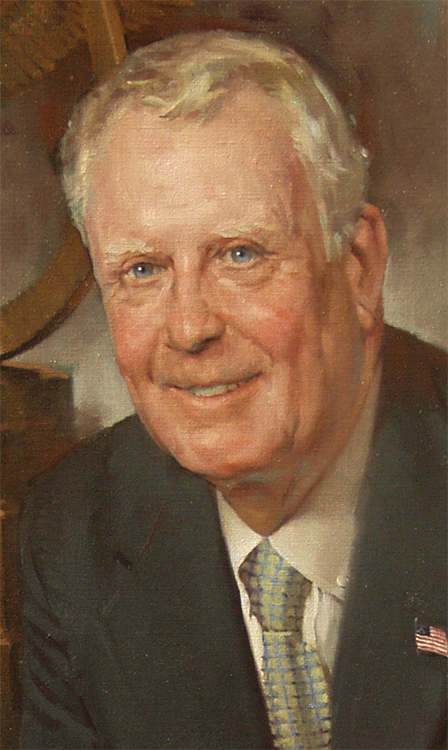 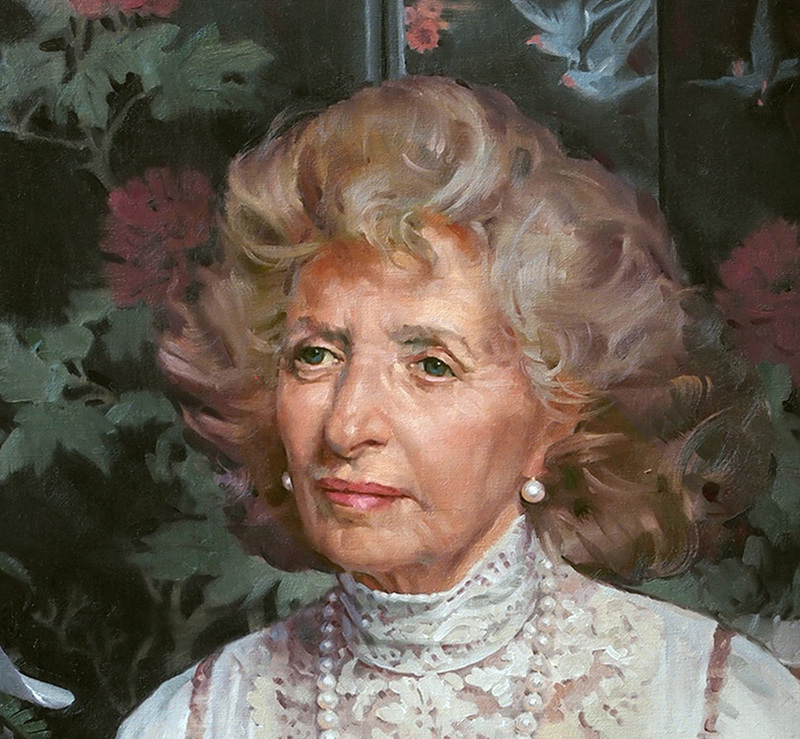 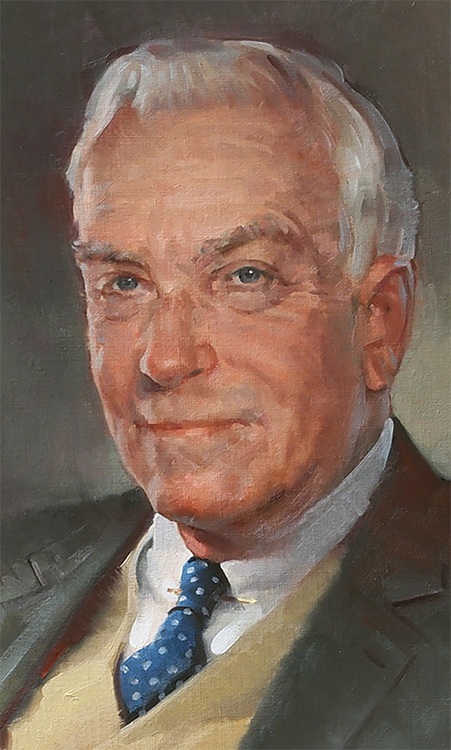 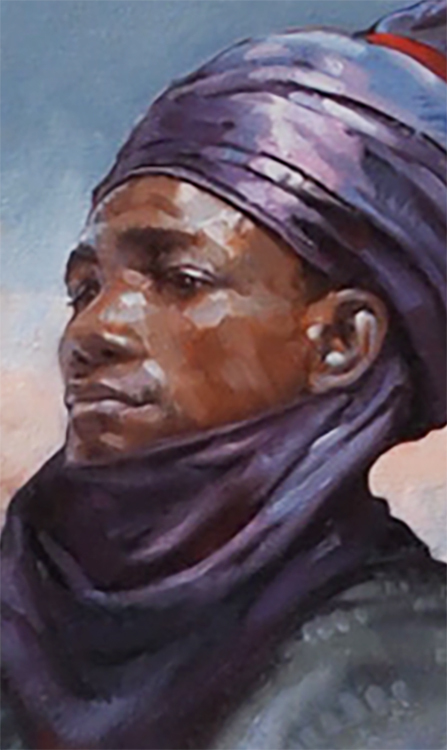 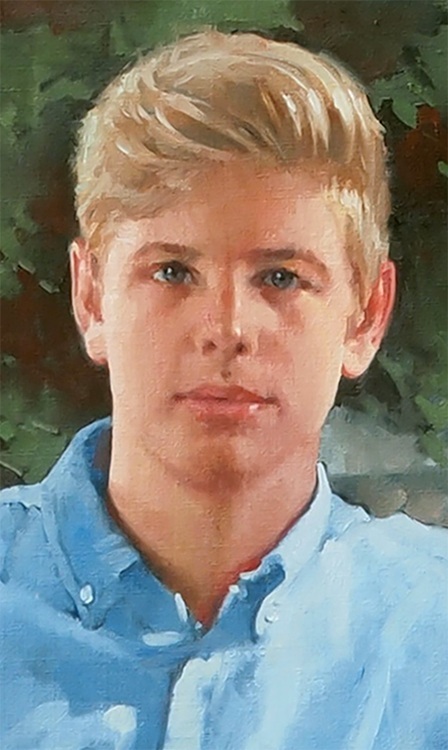 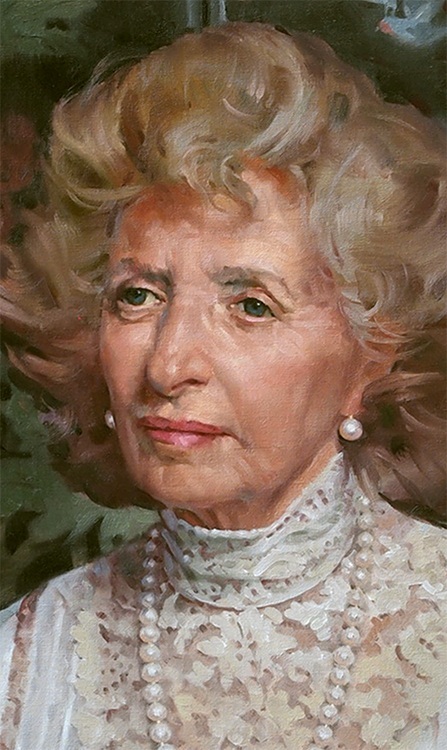 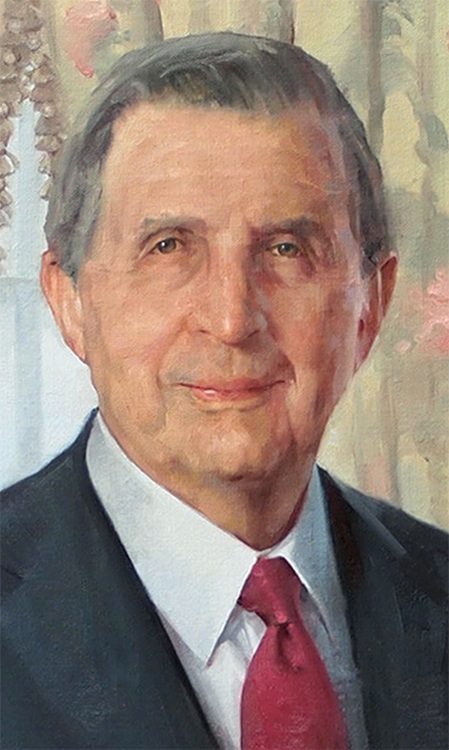 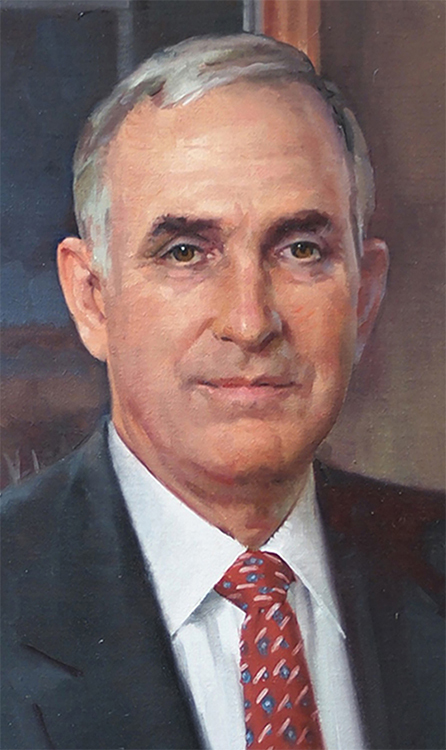 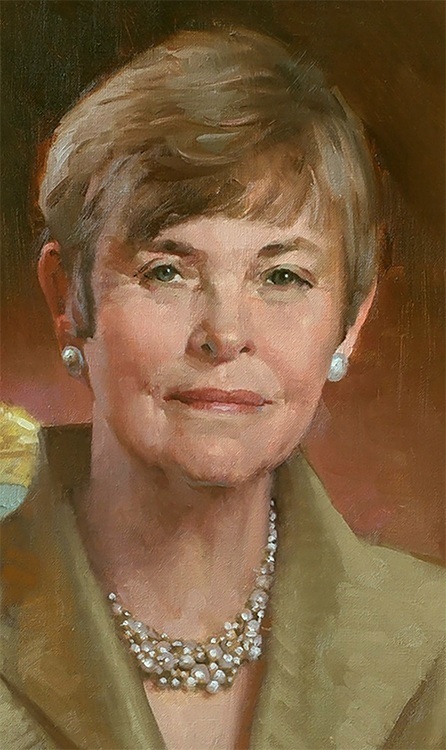 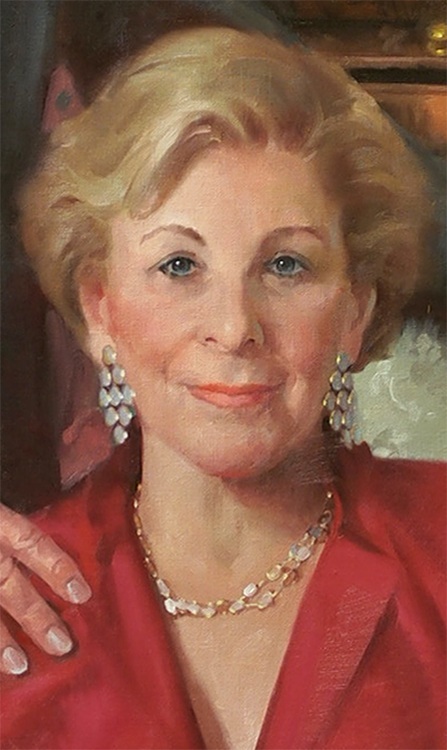 She is best remembered for her support and work towards promoting the arts and humanities through various philanthropic entities, including the Duke Endowment, for whom this portrait was painted. 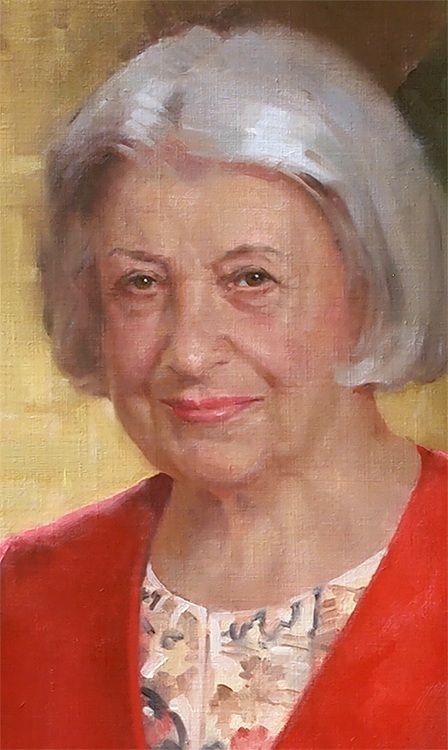 It was my third portrait of Mary Semans.